Andréanne Marquis is a Canadian entrepreneur behind the Womance clothing company. Given her love of style and shared values, we naturally collaborated with her to create this collection. The classic round shape is transformed by a geometric touch. 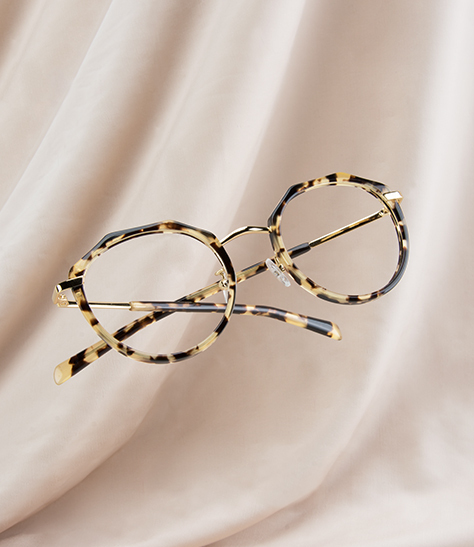 Bold and feminine, the Womance frame boasts warm and deep colours — Mayz, Jules and Matte — inspired by the men in her life. 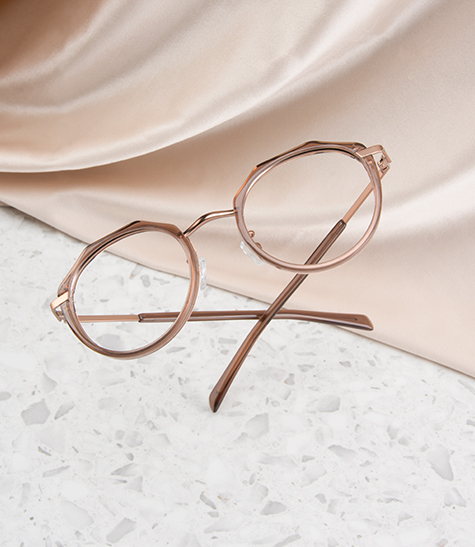 Modern and slightly audacious, this collection offers you a new take on your go-to round glasses.